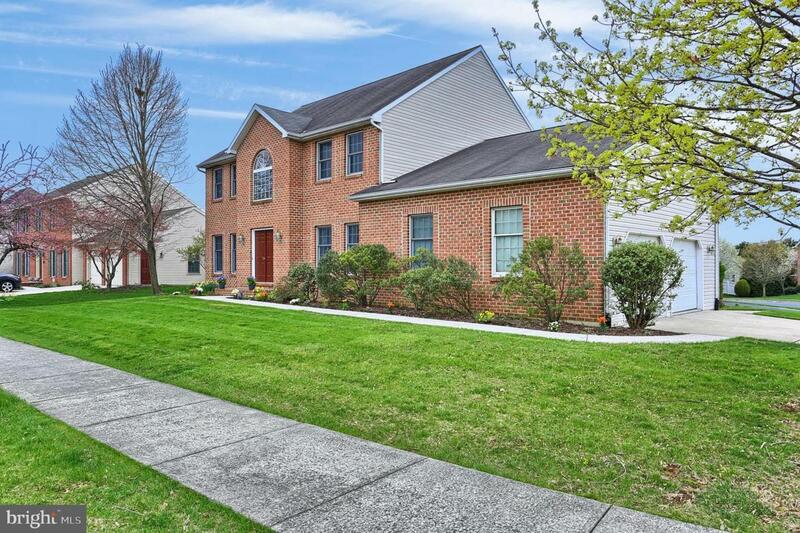 Attractive and appealing 5 bedroom, 3.5 bathroom home with a floor plan that caters to family living. 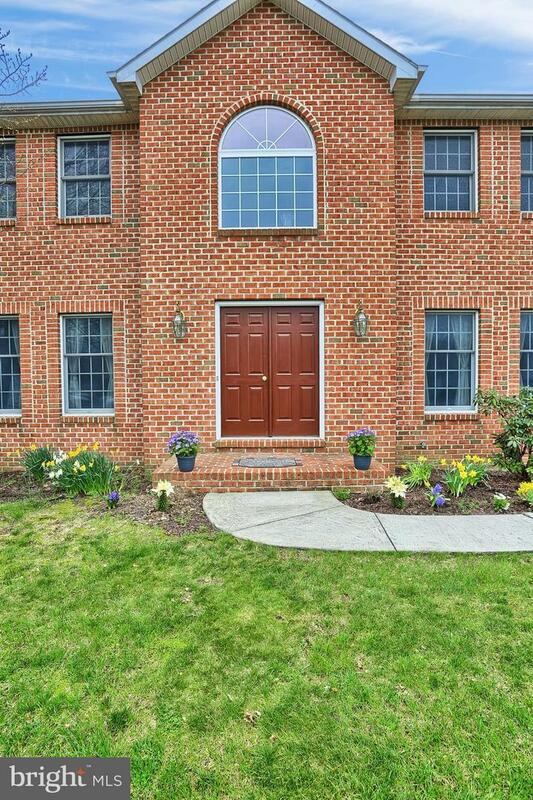 Home has 9ft ceilings; Open kitchen with granite countertops, island & ample cabinets, eating area plus a formal dining room; Butler's pantry with wet bar, family room with gas fireplace. A living room, laundry room, half bathroom plus a 5th bedroom with its own full bathroom, perfect for guests, In-Laws or Teenager completes the main level. The 2 story, Open staircase leads to 4 more bedrooms, 2 full bathrooms including a Master Suite with a full bathroom & Walk-In Closet. The spacious basement, Ready to finish is an extra bonus. 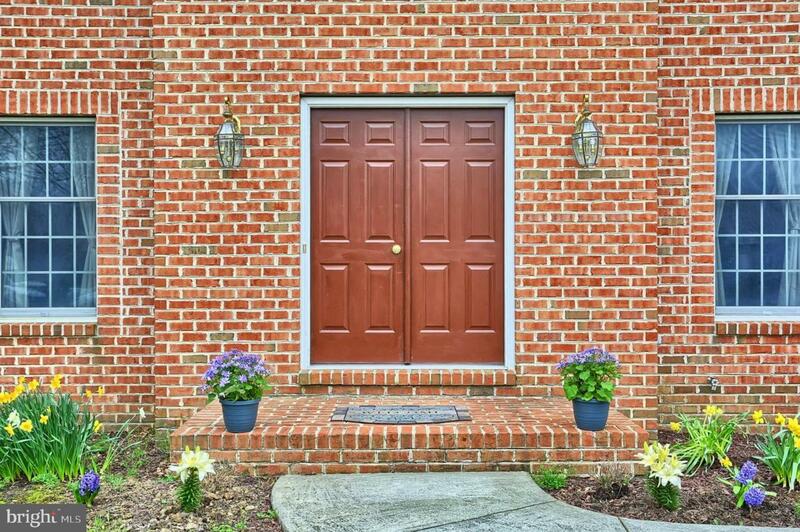 This home has plenty of Storage & sits on a Corner Lot. 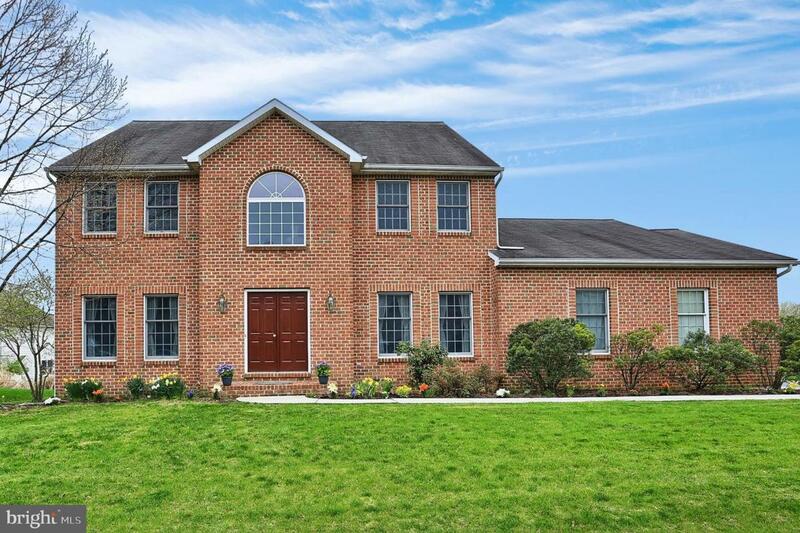 Cumberland Valley School District, Armitage Golf Course, Major Highways & Restaurants are only Minutes Away. AHS Home Warranty Included.